Over the years, Deutz natural gas engines have become known as some of the most versatile and trusted power plants worldwide. 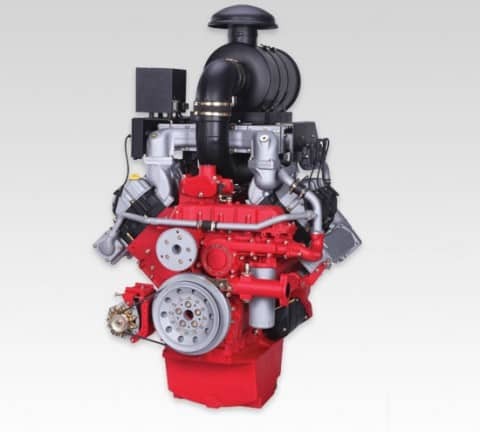 Deutz natural gas engines are turn-key engines that are designed to offer continuous, strong power over long-term duty. These are the engines that your organization needs if it wants to ensure high-performance. Natural gas is rapidly becoming more popular on-site, as natural gas is currently being produced in large quantities and sold very affordably. Natural gas engines are also “greener” than traditional diesel engines, which makes them popular with companies that are concerned about the environment or their emissions. Natural gas has a more complete combustion cycle, and therefore causes fewer pollutants to enter into the air. Diesel engines are naturally cheaper than gasoline, but natural gas has reduced in price over the last few years. Natural gas is often considered to both combust and run smoother, though engines that use natural gas may need slightly more maintenance than a traditional diesel engine. 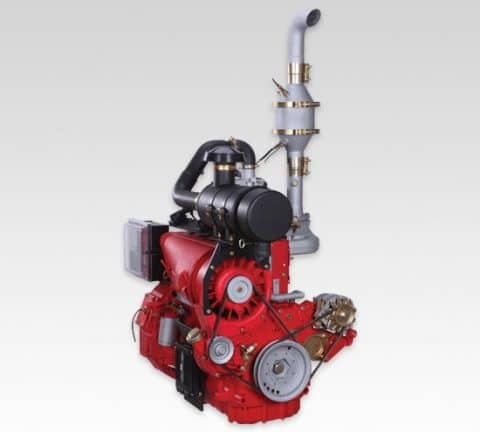 Deutz America has a wide array of different types of natural gas and diesel engine, for companies that need both or aren’t certain which type of engine they need. If you have any questions about the type of engine your business requires, contact Deutz Service and Parts. The Deutz natural gas engine comes with some advanced features, such as a fully-assembled and wired ignition system, solid state engine controller, programmable speed controller, and flywheel and flywheel housing. These are the basic TCG 2015 natural gas units, which also include an engine gas train and an 24v electric starter with charging alternator. Essentially, this equipment meets all the needs of those looking for a flexible, affordable, and durable Deutz engine. 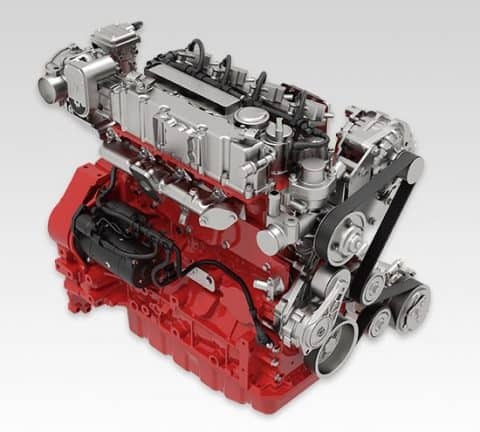 Deutz natural gas engines can be repaired at Deutz Service and Parts, where technicians are skilled and experienced with the maintenance and repair of all types of Deutz engine. At Deutz Service and Parts, even rare components are available for replacement, and regular maintenance can ensure that a Deutz natural gas engine lasts as long as it should.